October’s unemployment rate dropped one-tenth of a percent from September to 3.5 percent. 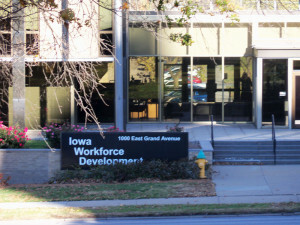 Iowa Workforce Development spokesperson, Courtney Greene, says it has been awhile since the unemployment rate was this low. “The low unemployment rate of 3.5 hasn’t been seen since 2006,”Green says. The unemployment rate one year ago in October was 4.3 percent. The number of unemployed dropped to 60,300 in October. Greene says job losses were low compared to the gains. “Leisure-hospitality lost 1,900 jobs and manufacturing saw a slight decline of about a thousand jobs,” Greene says. The Workforce Development report says leisure and hospitality was hampered this month by a decrease in accommodations and food services staffing that was larger than seasonally expected. The current estimate is that the number of people without a job is 13,500 lower than one year ago. 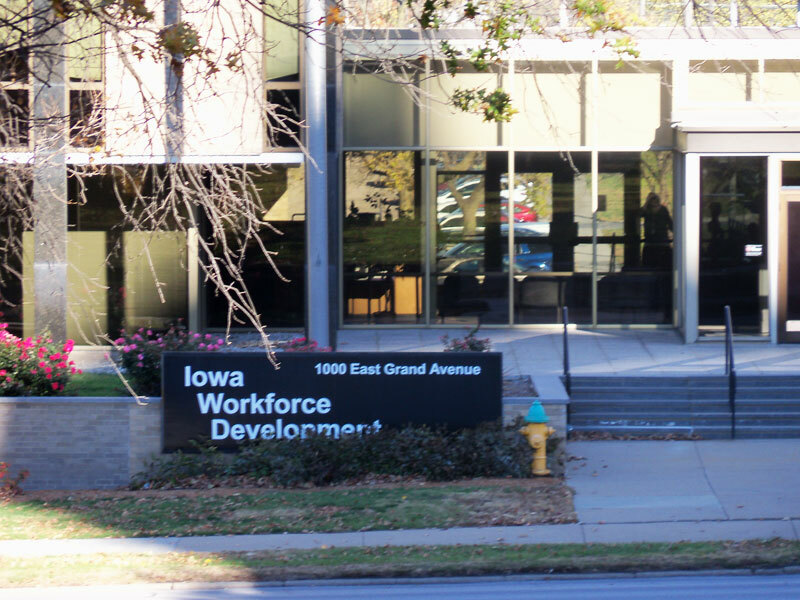 Iowa’s unemployment rate remains well below the national rate, which dropped to five percent in October.